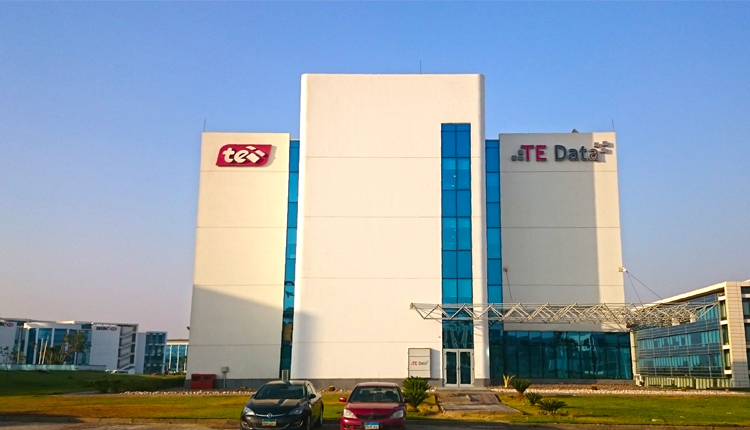 Four Egyptian companies are competing to win a tender offered by Internet service provider, TE Data insuring its assets and vehicles according to an insightful sources. The four companies have presented financial and technical offers, The one-year policy is with total amount of 1 billion Egyptian pounds. The source told Amwal Al Ghad that the list of companies competing to win the tender include Misr Insurance, Arab Misr Insurance Group gig, Egyptian Takaful Insurance, and Orient Takaful Insurance Egypt. Upon the policy, the company shall provide insurance coverage for all TE Data’s assets, vehicles, warehouses and branches against all types of risks, civil liabilities, cash transfer, and dishonesty.